Bill is an Associate General Counsel for Exelon Corporation/PECO Energy Company in Philadelphia, where he specializes in environmental law. 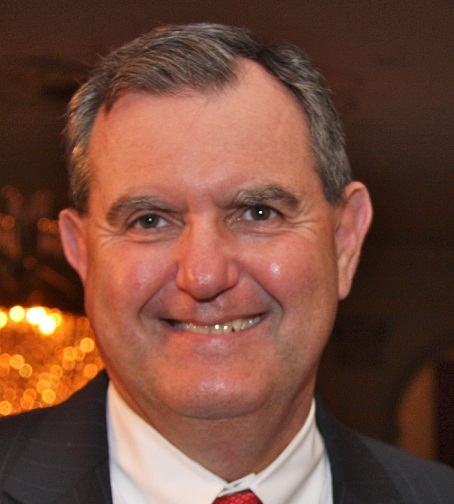 Bill has been associated with SeniorLAW Center since 2001, when he became a volunteer attorney. Since then he has occupied various roles as an officer and as member of the Board of Directors. Bill is most proud of the partnership that has developed between PECO and SeniorLAW Center– highlighted by the annual legal clinic at an Hispanic Senior Center in Philadelphia. The clinic is staffed by members of the Legal Department, assisted by members of the Organization of Latinos at Exelon (OLE), who serve as interpreters. Bill has been recognized for his pro bono efforts by the Exelon Legal Department and the Delaware Valley Chapter of the Association of Corporate Counsel.